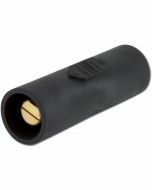 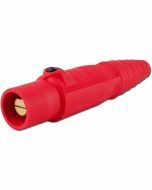 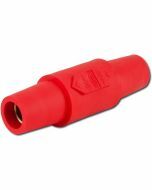 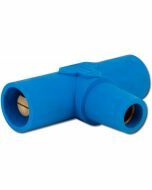 These connectors are made from a specially formulated rubber that resists cracking in cold, hot, or oily conditions. 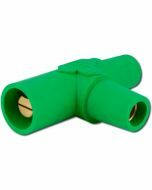 Designed to be easily assembled with no special tools; dual high strength retaining screws secure the cable. 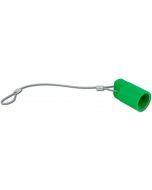 Completely interchangeable with other manufacturers single pole products.